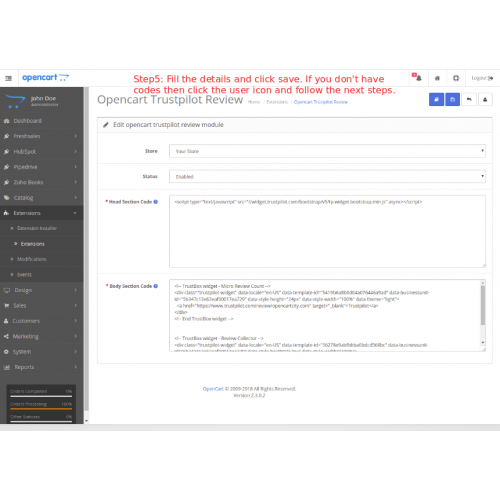 Opencart Trustpilot Review modules connects your opencart site with Trustpilot. The module allows you take the reviews from customers and visitors easily. 1. 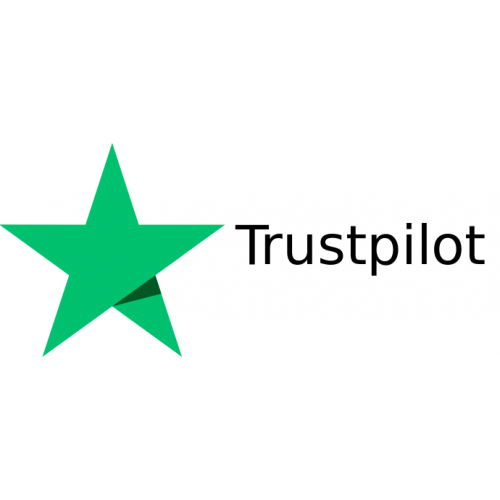 Integrate Trustpilot in your site. 2. Collect the reviews from customers and site visitors. 3. Admin can enable/disable module any time. 4. Module supports multi store. 7. 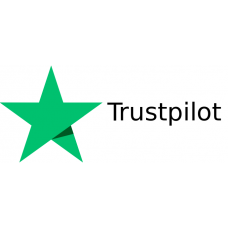 Admin can reply via Trustpilot account. Admin can add the code of multiple TrustBox that are used for different purpose.